Have you ever wanted a professional Photograph of you and your Horse or just your horse, which you can have enlarged to any size imaginable or even prepared to look like a canvas? Or how about having us film your riding lesson so you can watch it at your leisure to see how well you and your Horse performed, Or even just you and your Horse having fun together? If you are booking a Trek, would you like a photograph or DVD of you riding, as a memento of your day? 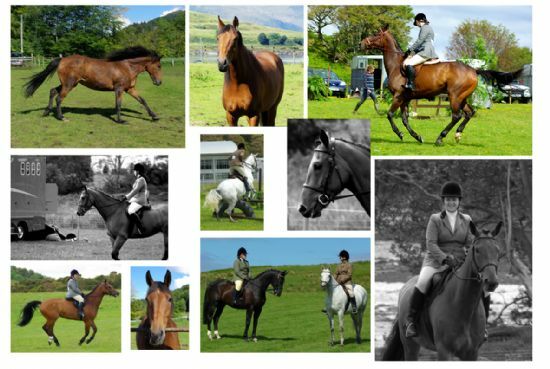 Mum’s & Dad’s, would you like a photograph or DVD of your Child having fun at Pony Club? On the day you will receive a disc with all photographs taken ( usually around 25) You are then free to print out your photos yourself, or use our Partner site, where all your photographs will be uploaded to by Nightowl for you to peruse, and if you wish order prints. 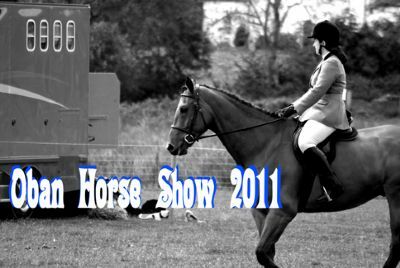 Are you holding/Attending an Equine Event? If so we can come along and take photographs at no cost to yourself. We will upload all photographs taken to our Partner site for everyone to browse at their leisure, and if they so wish, they can order prints from there. If the answer to any of the above is Yes, then give us a call on. 01855 811014 or Mobile 07766 703266 to discuss your requirements . DVD’s start from just £45 for up to 1 hour filming.